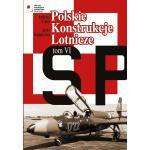 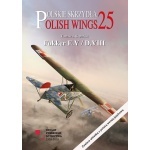 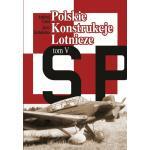 Serie (ENG) - Różne :: Wydawnictwo Stratus sp.j. 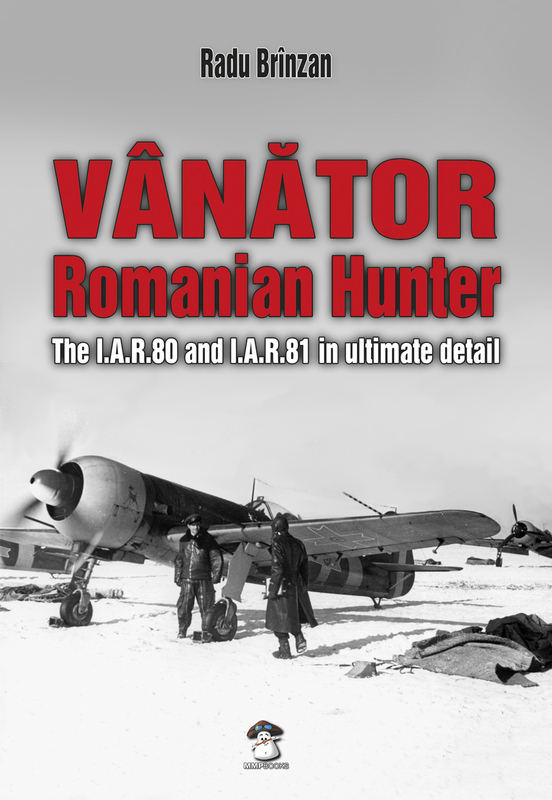 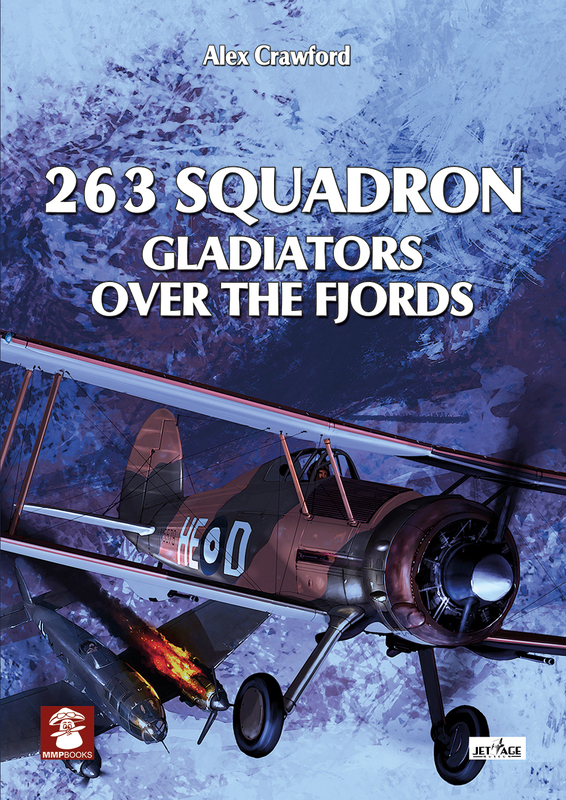 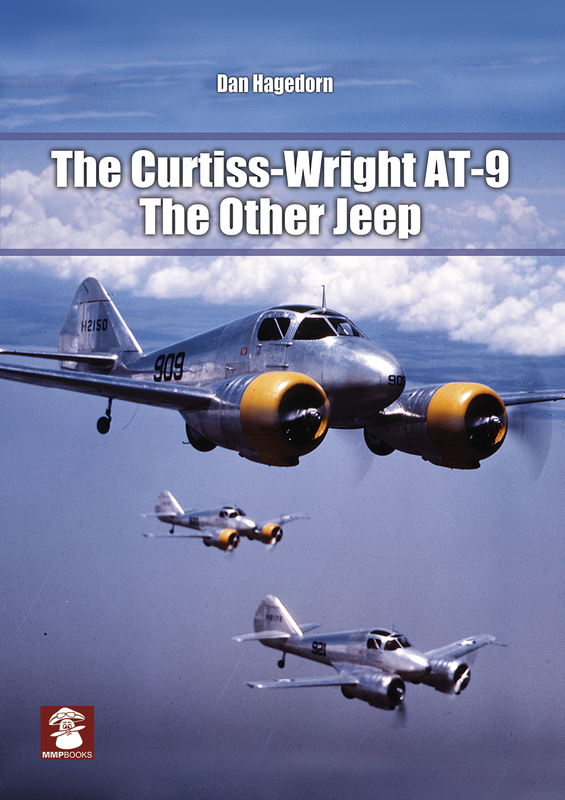 A detailed and comprehensive illustrated technical history of the I.A.R.80 and I.A.R.81 - the Romanian World War II fighter and ground-attack aircraft. 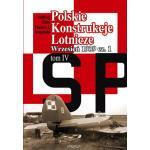 Odkryj nowy punkt widzenia i zaskocz swój umysł. 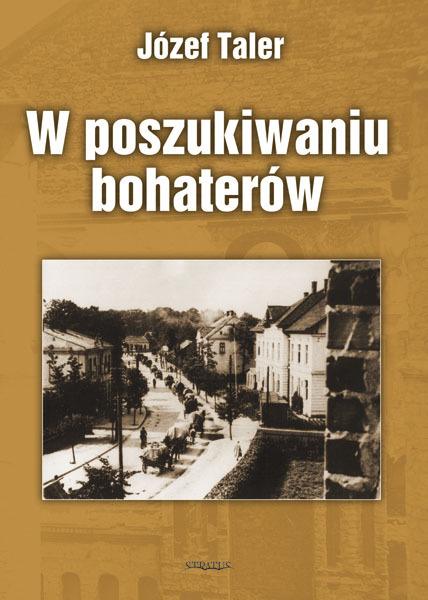 Odkrywcza i inspirująca kolorowanka dla dorosłych. 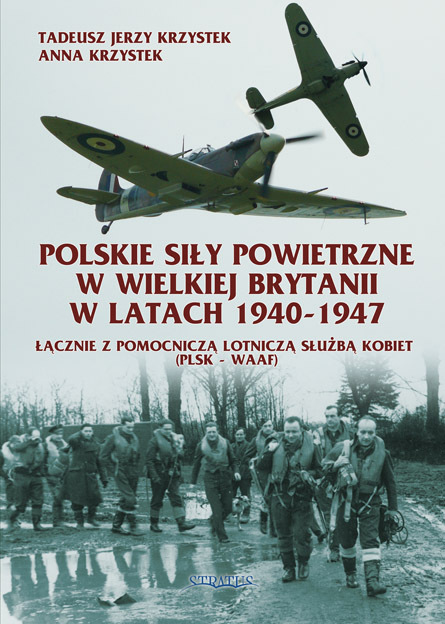 30 doskonałych, artystycznych kolorowanek. 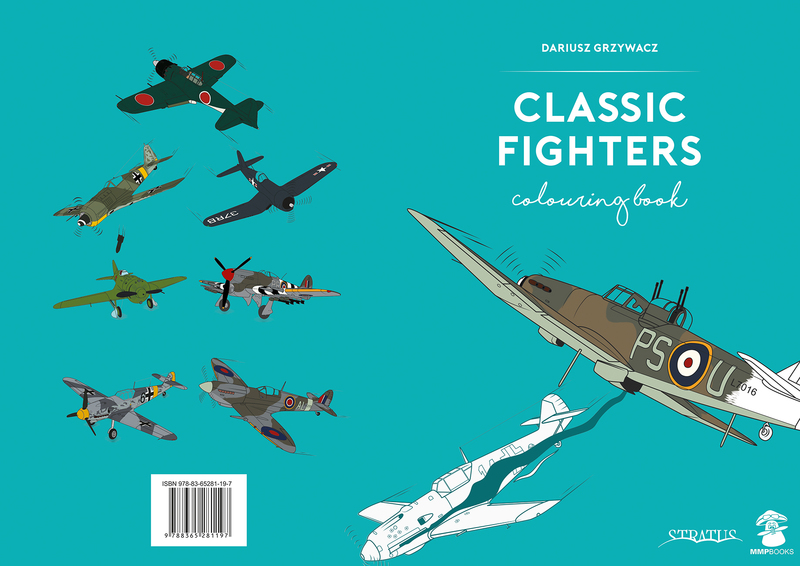 In this book the authors have endeavoured to remedy a notable lack of comprehensive coverage on this specialist subject. 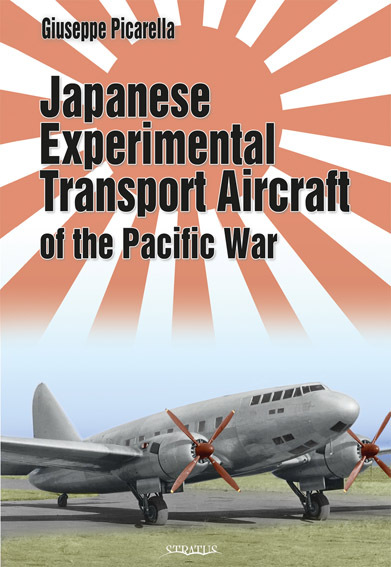 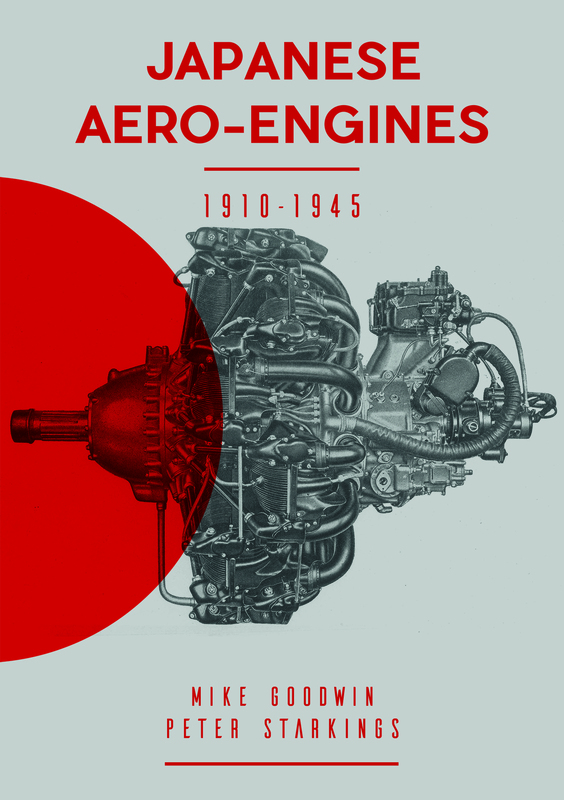 The development of all the many engines produced by Japanese aero-engine manufacturing companies from 1912 to 1945 is explored. 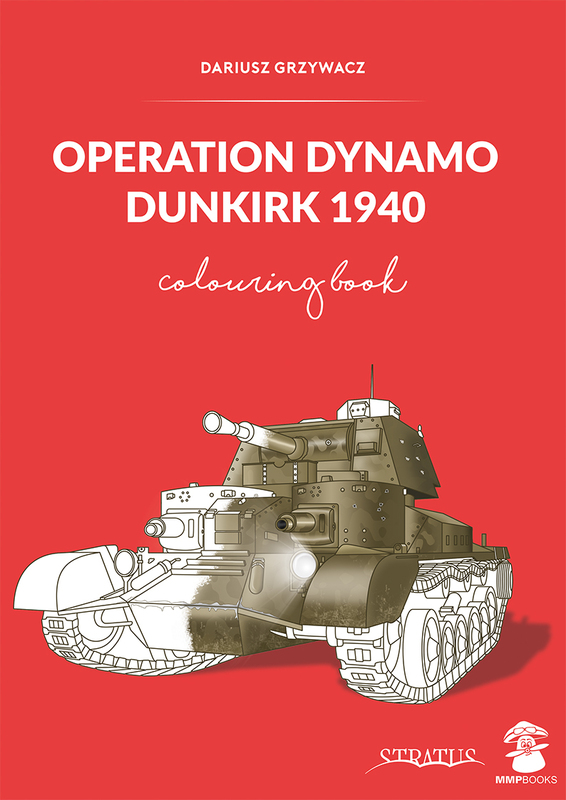 15 accurate, authentic renderings of the tanks, aircraft, vehicles and weapons used during the evacuation of Dunkirk (Operation Dynamo) in 1940, for you to colour in. 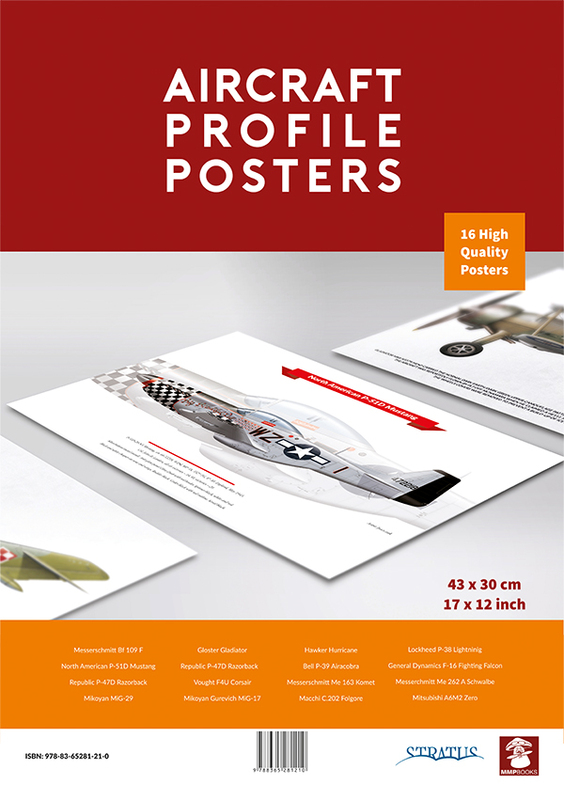 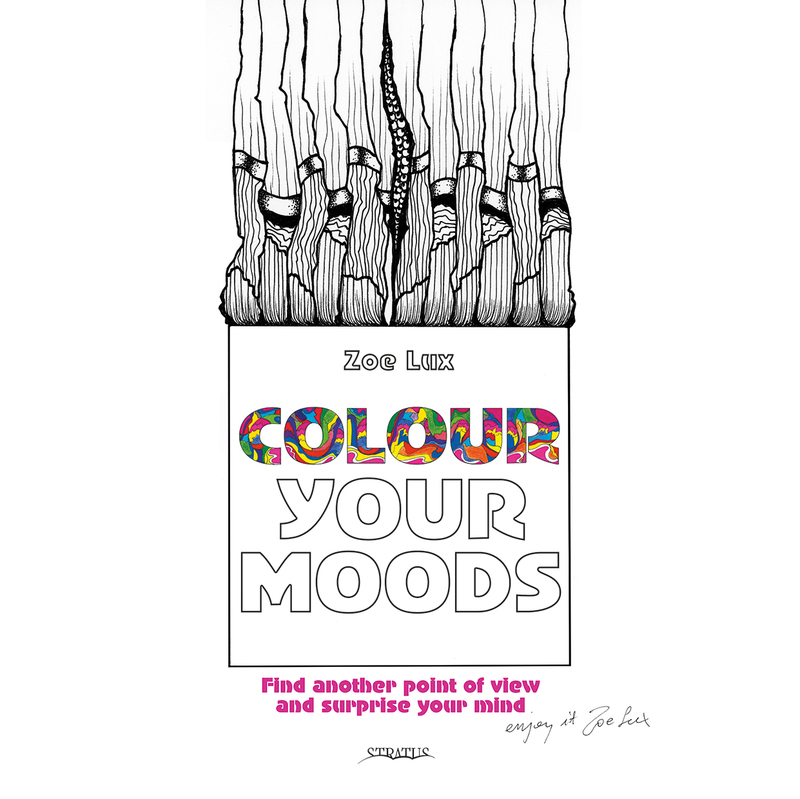 Each illustration is accompanied by captions with technical data.